There is much hype around IOT ; Expertise in engineering, software design, building use cases and delivering sensor dashboard products plays an important role in selection of vendors who can deploy solutions that can deliver the highest return on investment. At the heart of our asset intelligence solution is the Frugal Asset Monitoring System which comprises of sensor device management, gateway integrator, dashboard, big data storage and reports. This software can be deployed on cloud as well as on-premise industrial PC which can be rack or din mounted. 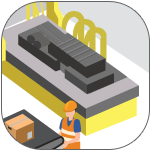 High value assets – plant and machinery need to be protected against thief and abuse, apart from being accounted for in the inventory system. 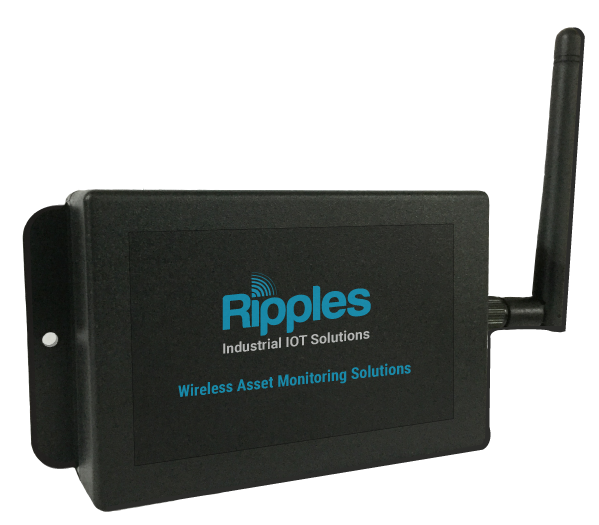 With the advent of modern sensor devices, companies in Singapore have started thinking of large scale deployment of wireless asset monitoring solutions. The function of the sensor device could be about the presence of a location or a mix of temperature, humidify and motion and the cost associated would depend on the number of functions to be monitored. Often we hear about the IT managers complaining about the life of sensor batteries and the associated cost of changing batteries every 3 or 6 months. Imagine having to do this in a shipyard where 1000’s of sensors are deployed. We integrate best in class, wireless asset monitoring sensors with 5 year battery life, tamper proof technology and long range coverage for deployment in hospitals. warehouses, yards, offices, factories. Integrated with our versatile sensor dashboard software written in open source platform, for it becomes easy to know the location of high value equipment in an remote asset monitoring environment. Ease of deployment also adds to the cost of ownership. Easy to deploy using high bond adhesive would ensure the sensors takes less time to install for for large deployments. Our asset & condition monitoring solutions can easily be deployed on laptops, projectors, industrial equipment, high value cargo, fleet tracking, workforce tracking etc.